Looking to get some new luggage? Shopping for some new travel gear can be a daunting task. It’s hard to know where to start, what you should be looking for, and ultimately which pieces of luggage will be ideal for you. At Luggage Council, we understand all this too well. 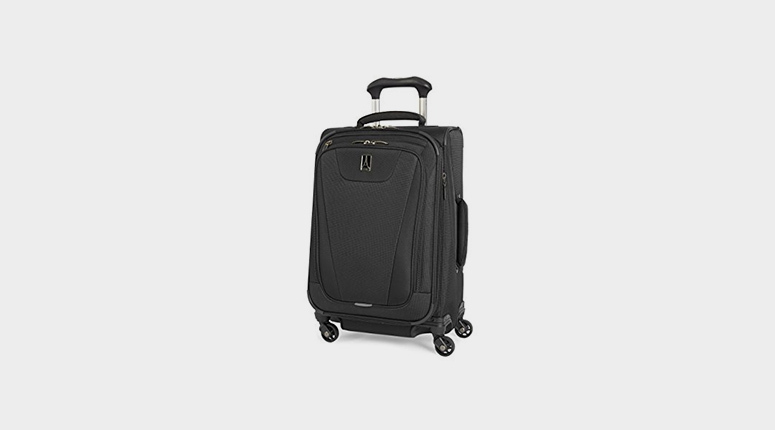 We created the site to make shopping for luggage as simple and easy as we possibly can. We personally test all the latest pieces of luggage so that we can provide you all the important information about each product that you need to know. 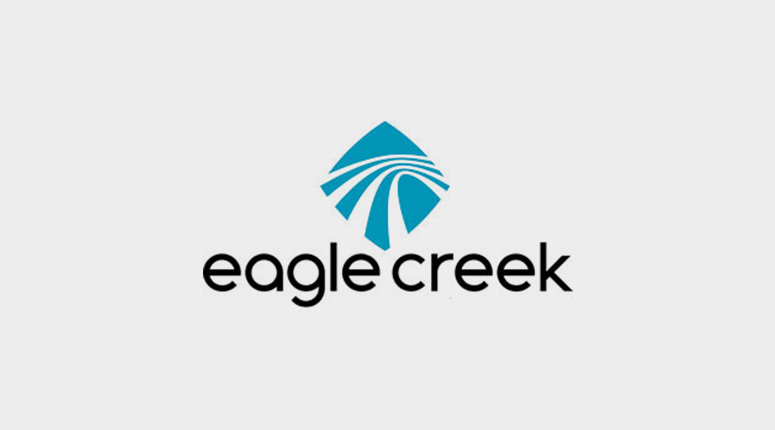 We try to provide as much objective information as we can so that we can help make your decision a little bit easier. 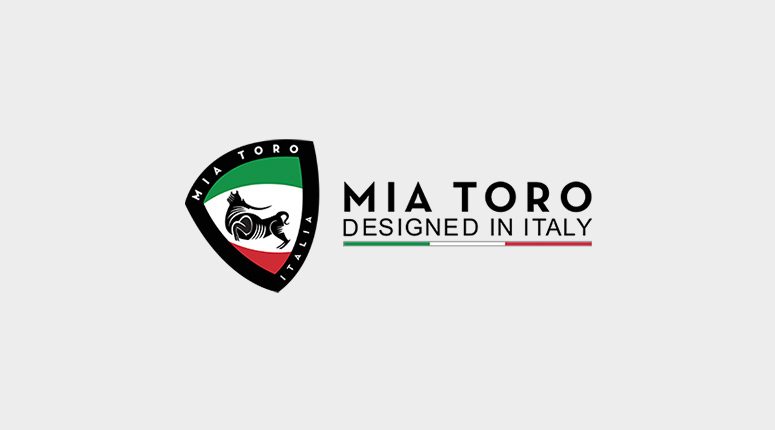 With the following list, you will be able to see a comprehensive collection of all the luggage that we have tested, researched, and reviewed. 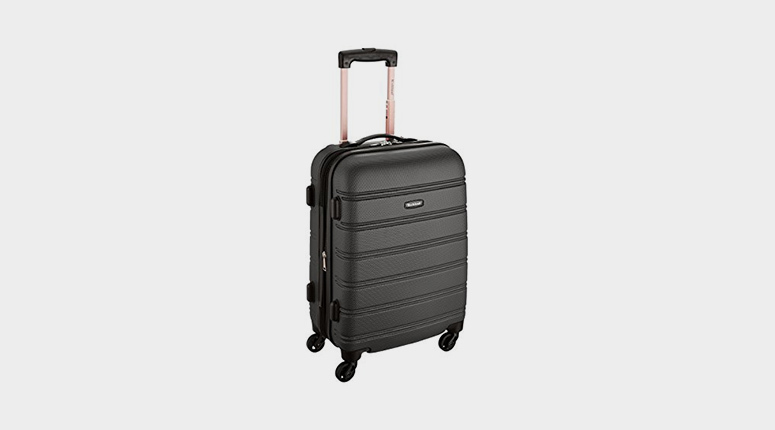 Each month, we add several new luggage options to this list, so make sure to check back every couple of months if you are going to buy more luggage in the future. What do we do and what do we look for when we test out a piece of luggage? At least one writer will test drive the luggage on multiple trips. They will look to see how the bag(s) perform in a number of areas. What are those areas? Good Capacity: Good luggage is efficient in maximizing capacity given its size. The more clothes you can fit into your bag, the better for you. 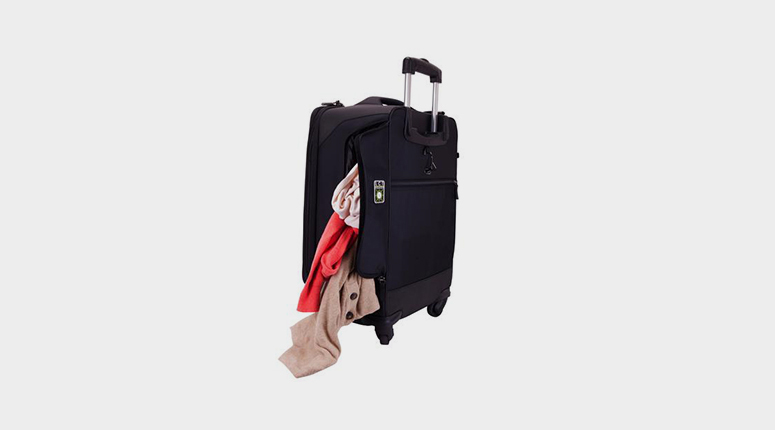 Rolls Smoothly: You want to be able to move your bag around effortlessly. On a lot of bags, the wheels can be surprisingly poorly constructed. We make sure the luggage we are looking at is easy to move about. 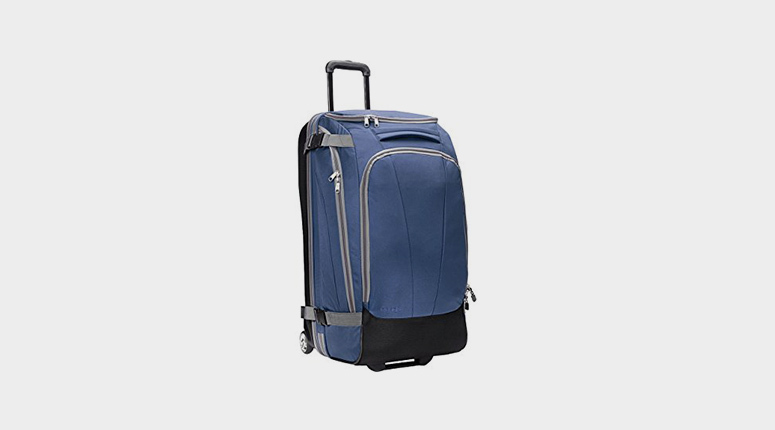 Smart Internal Design: This means the luggage has logical compartments and it can maintain the health of your nice clothes so they don’t get wrinkled along the way. Durability: This is a key factor if you want to keep your luggage for a long time. This means it doesn’t scuff easily, the handle doesn’t come lose after a few short trips, etc. Value: Luggage shouldn’t cost you an arm and a leg. We balance the features you get from the bag against the price to analyze the real value. Other: There is so much more that we take a look at. You’ll see that each individual piece of luggage is just a bit different from the others. Maybe it’s a cool add-on feature or a special zipper design. Whatever it is, we’ll take a look at it and give you our honest feedback.